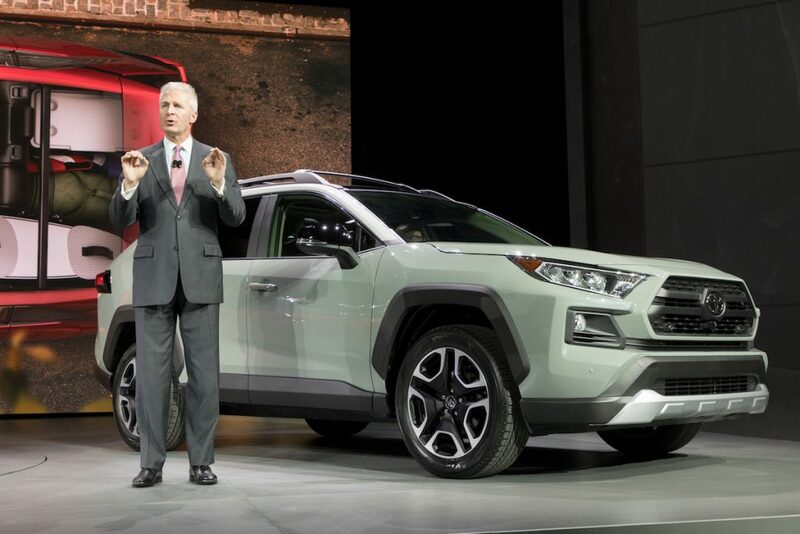 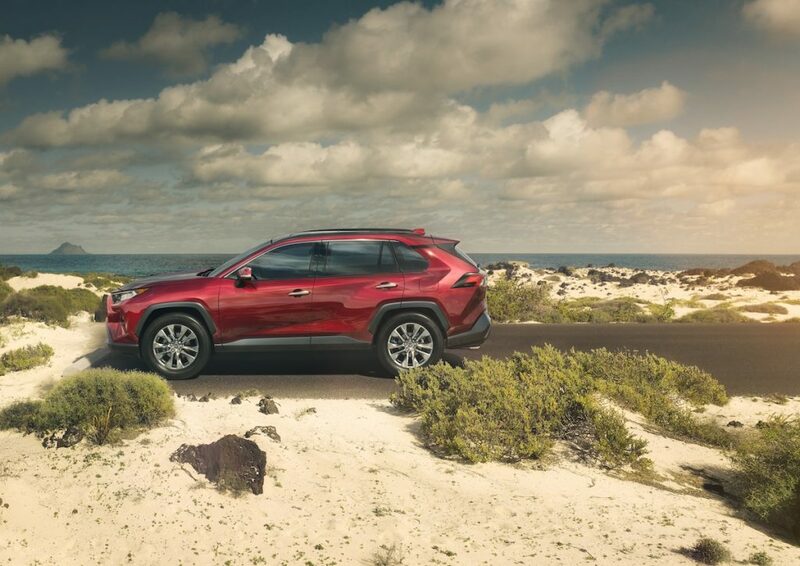 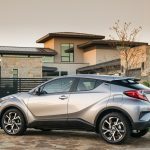 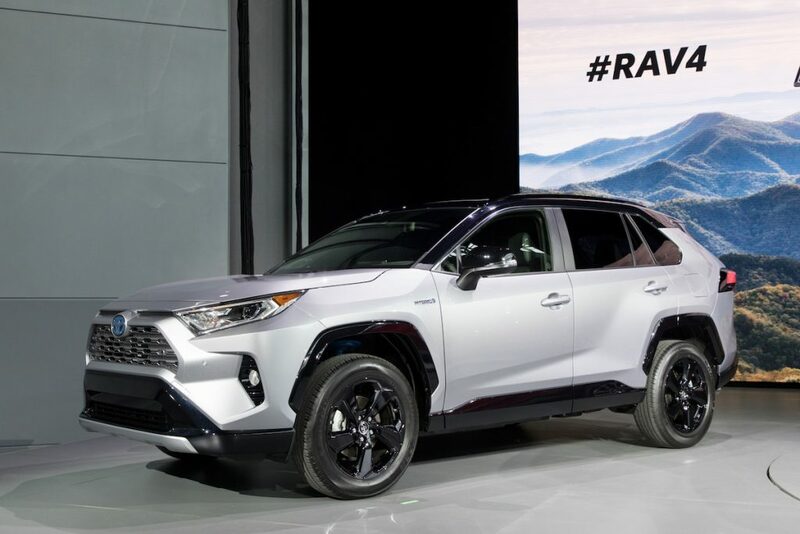 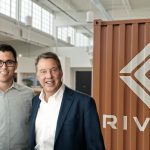 Toyota has broken the mold they first created nearly two decades ago with the new 2019 Toyota RAV4. 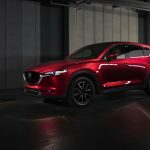 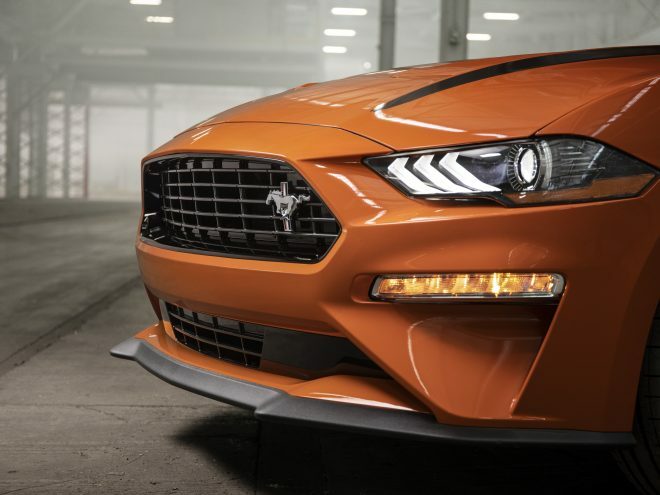 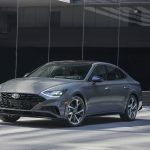 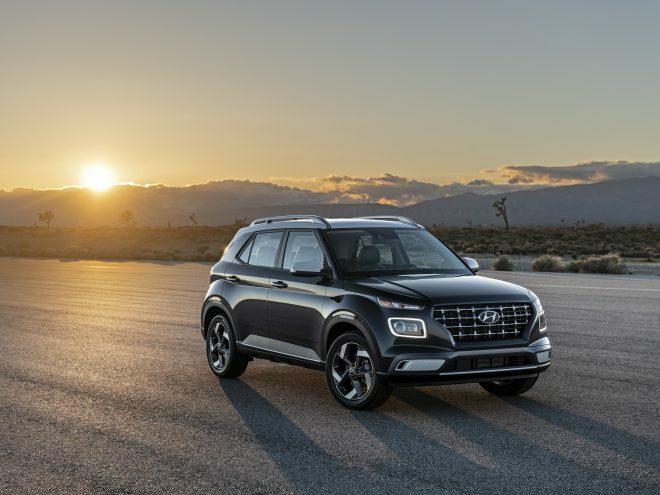 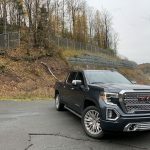 The vehicle that created the small sport utility vehicle segment makes its fifth-generation debut at the New York International Auto Show. 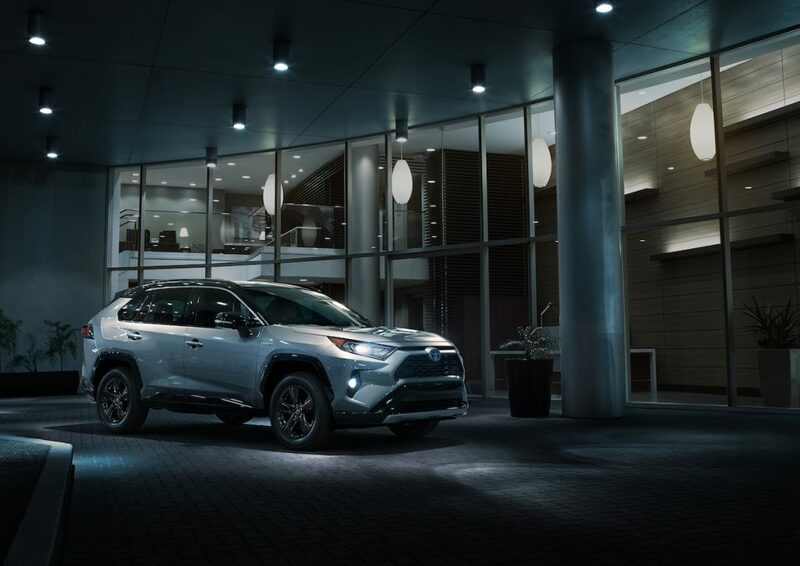 Over the years, Toyota has listened to owners and dealers and it has paid off. 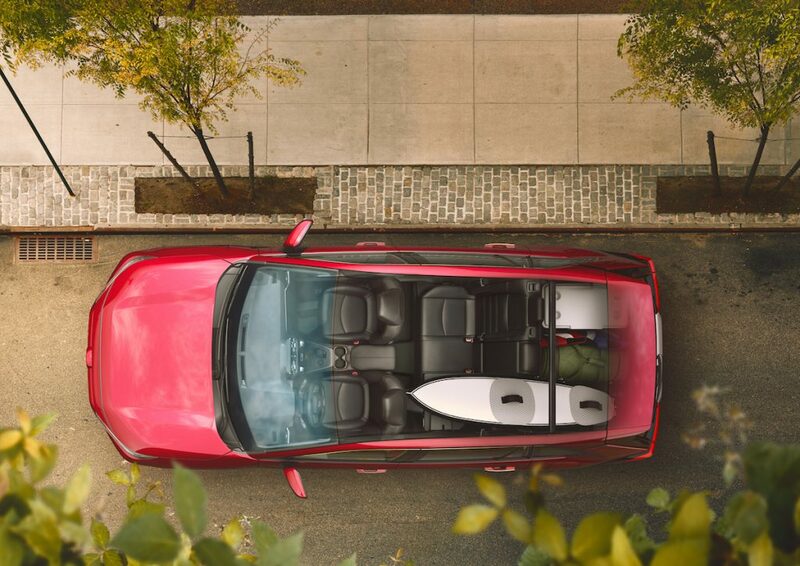 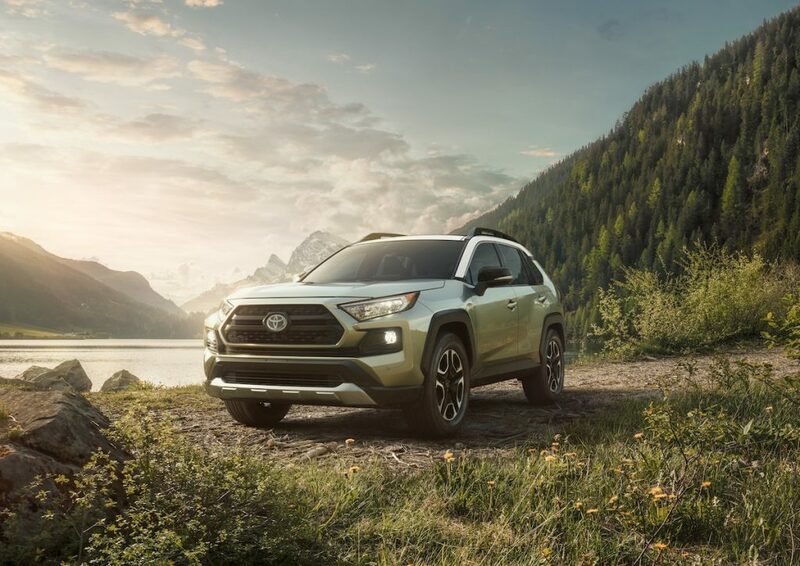 The 2019 RAV4 promises to delight no matter which trim level buyers go for. 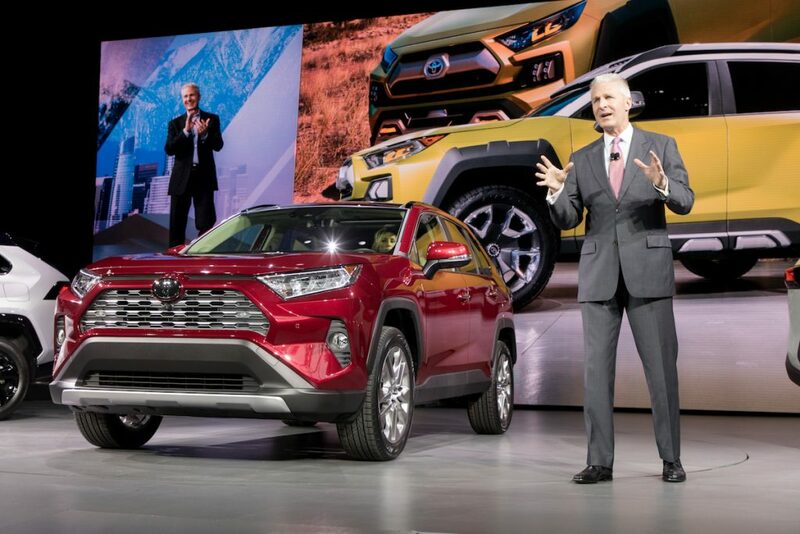 It arrives in dealerships at the end of 2018 (with hybrid models right behind in early 2019), and we know it’ll please existing RAV4 owners and those looking for something with more utility, luxury, tech, and efficiency. 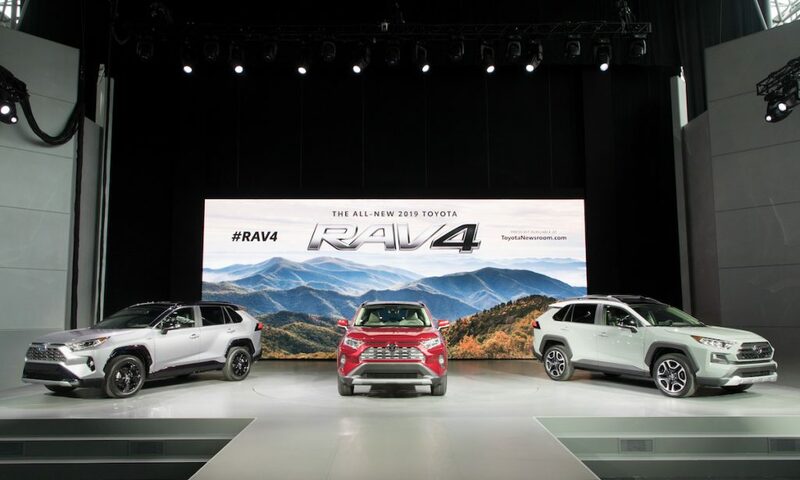 Designers made sure each body panel has a sophisticated twist to it, with a chiseled appearance that is a perfect combination of athleticism and charisma. 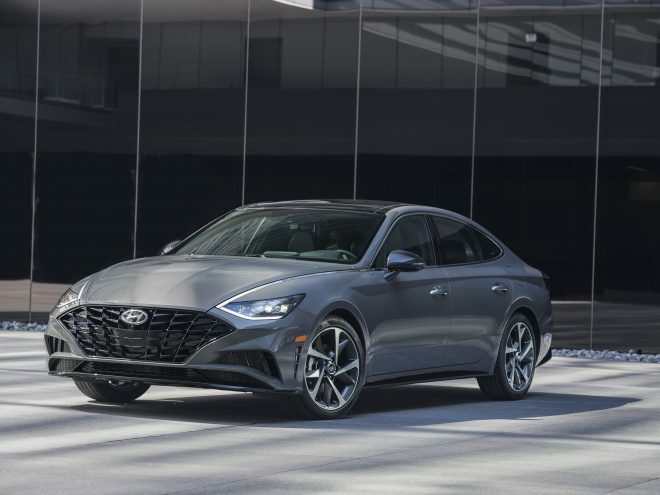 The stronger nose leads into a more dynamic profile, robust shoulders, and available 19-inch wheels, making for a powerful stance ready to tackle any road, any time. 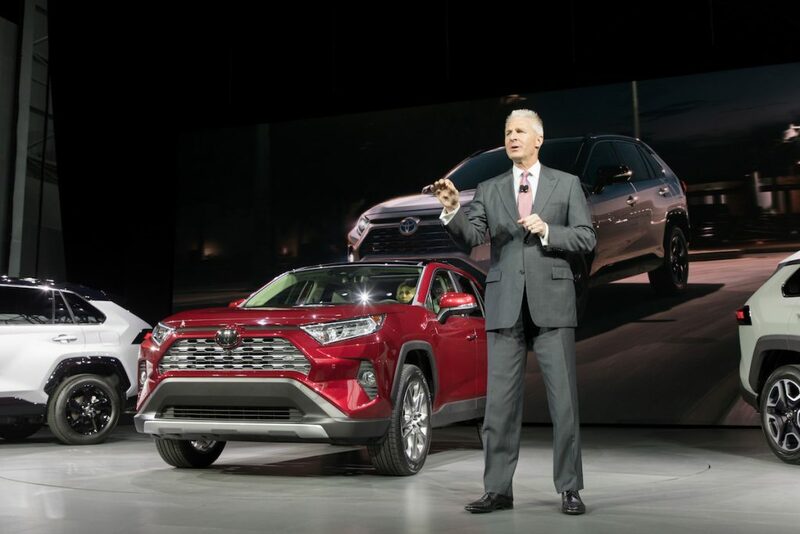 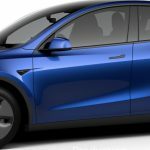 The unibody chassis is 57 percent more rigid than the outgoing version. 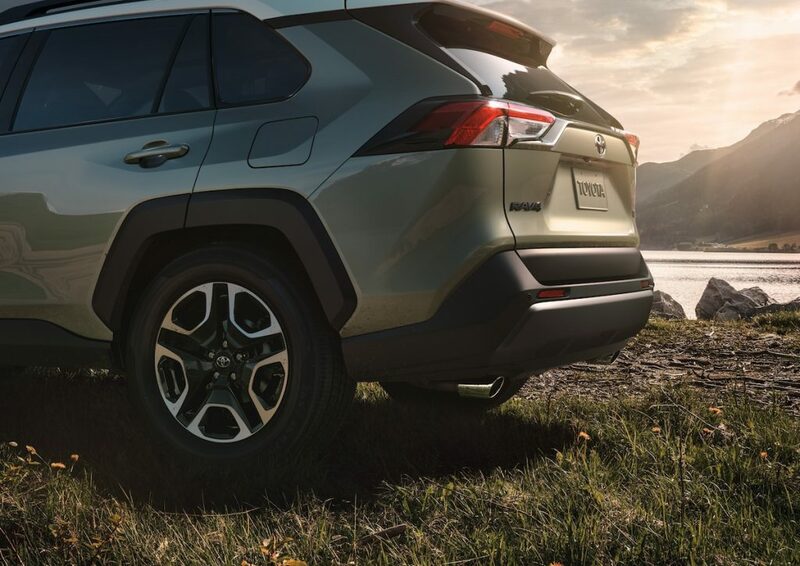 Ground clearance has been increased by more than half an inch, yet RAV4 is able to achieve improved aerodynamics. 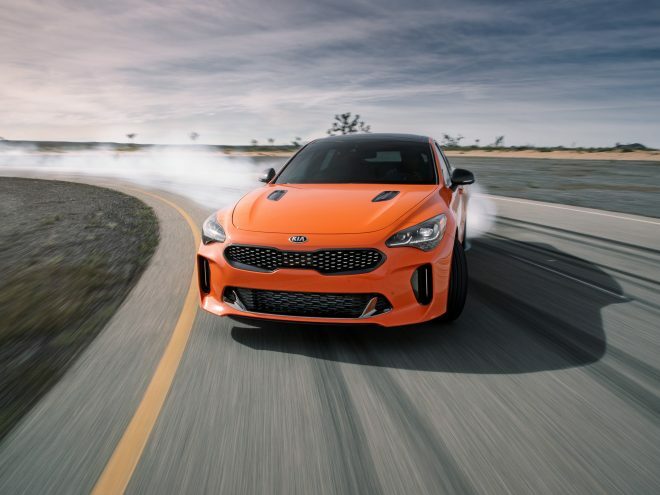 The engine utilizes high-speed combustion technology and a variable control system for greater thermal efficiency output, which reduces energy losses associated with exhaust and cooling systems and the movement of mechanical parts, among other factors. 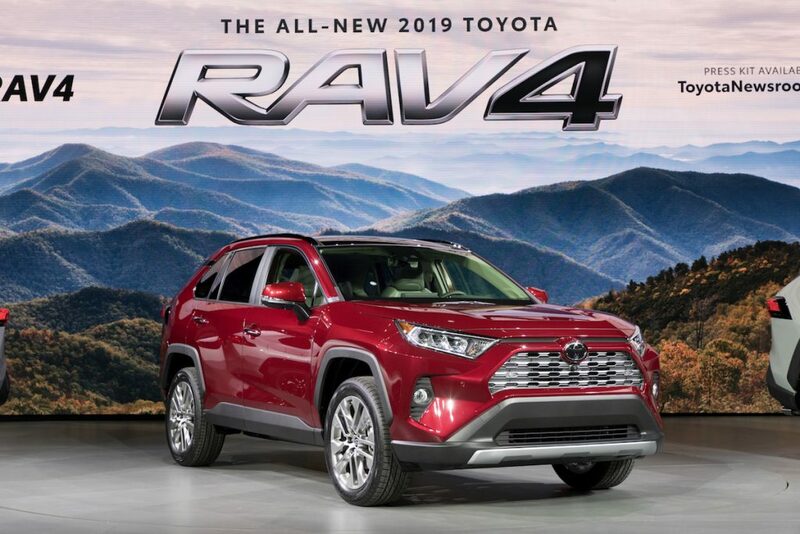 With a 40-percent thermal efficiency (41 percent for hybrids), the 2.5-liter 4-cylinder Dynamic Force Engine is the ideal engine for the all-new RAV4 to meet the demand of providing a highly responsive, yet fuel efficient driving experience. 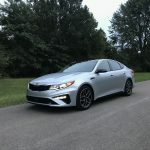 The Direct Shift-8AT transmission provides direct lock-up from gears two through eight to eliminate power loss from the torque converter, executing smooth shifts. 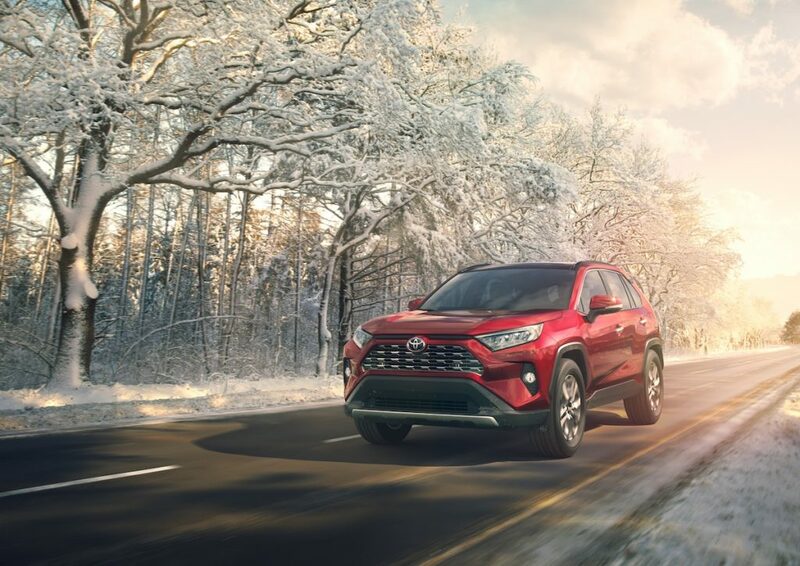 This all-new AWD system is one of three available on the 2019 RAV4; it joins the AWD-i system available on hybrid grades and the (non-Dynamic Torque Vectoring) AWD system available on core gas grades. 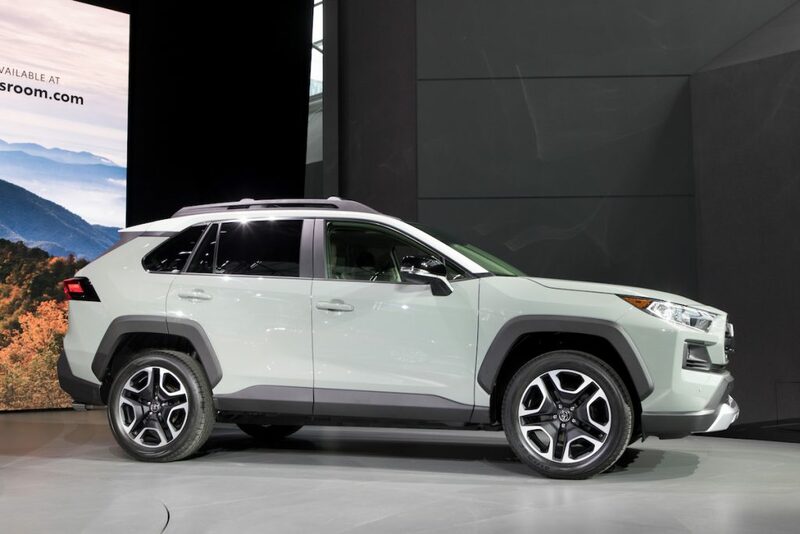 For those who prefer sportier driving dynamics, XSE Hybrid combined perfect conflation of sport and utility. 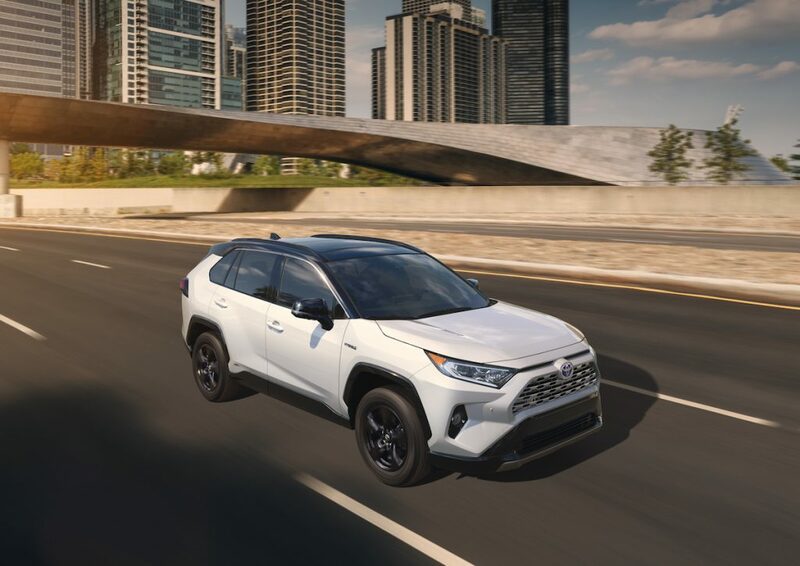 XSE is an all-new addition to RAV4’s Hybrid family. 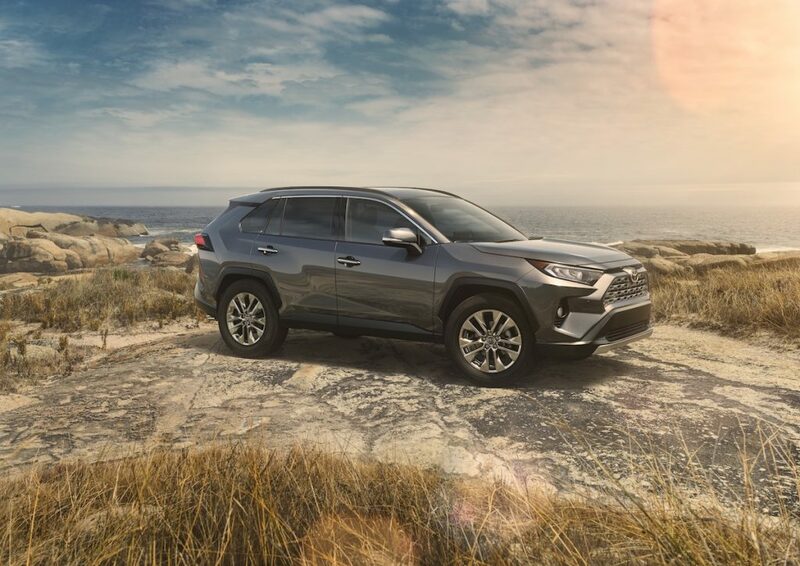 Standard on all RAV4 Hybrid models, the Toyota Hybrid System II (THS II) works with the 2.5-liter 4-cylinder Dynamic Force Engine for an impressive balance of energy efficiency and supreme power output. 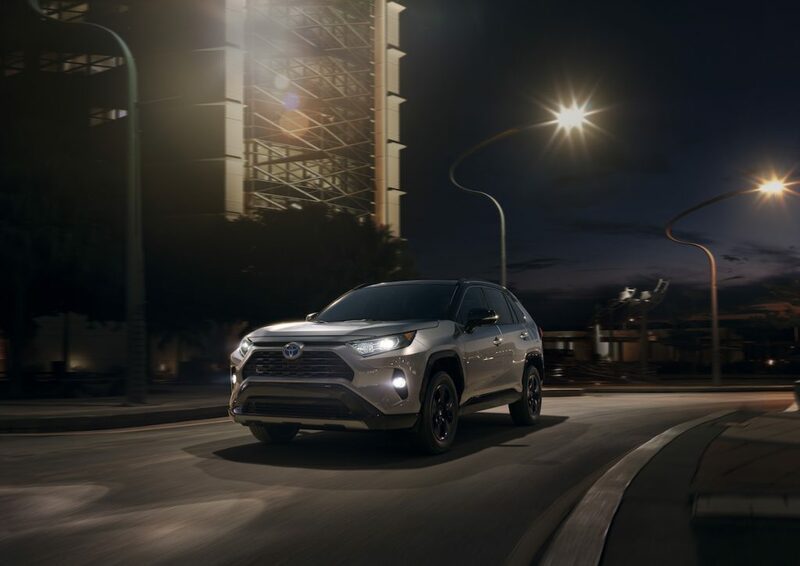 When paired with its sport-tuned suspension having tauter shock absorbers and springs, RAV4 XSE Hybrid takes the throne as the quickest—and best-handling—RAV4 in the lineup. 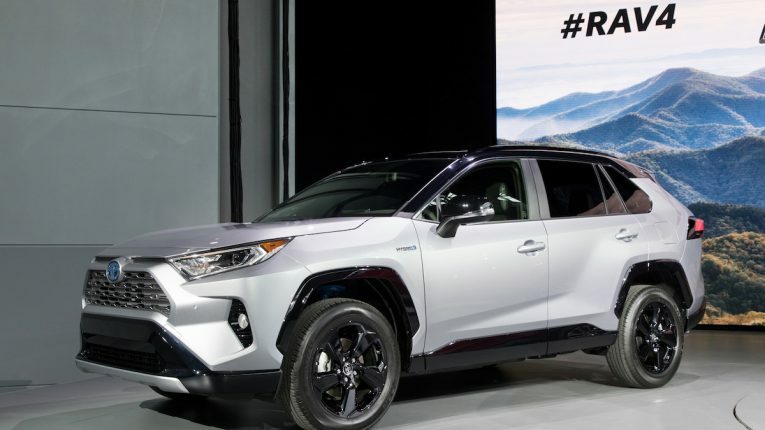 RAV4 Hybrid is set to lead in fuel efficiency. 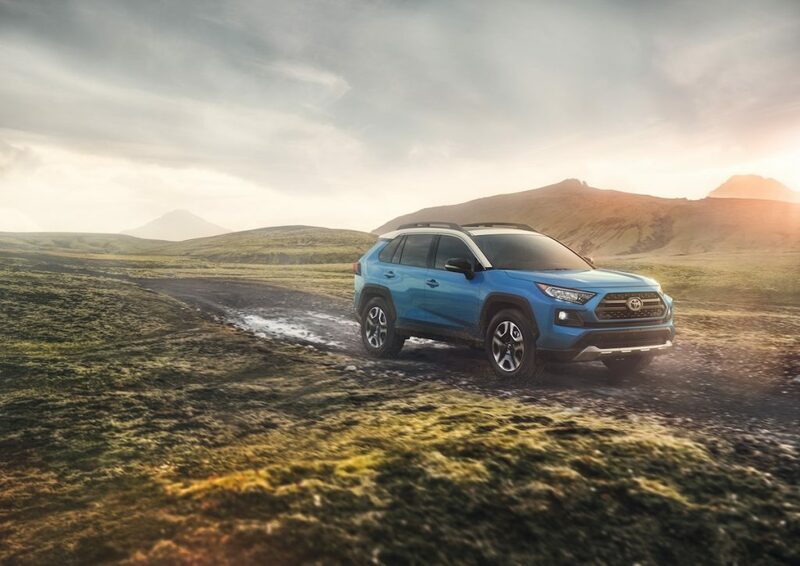 For explorers looking to satisfy their outdoorsy cravings, RAV4 Adventure has the capabilities for all types of off-road fun. 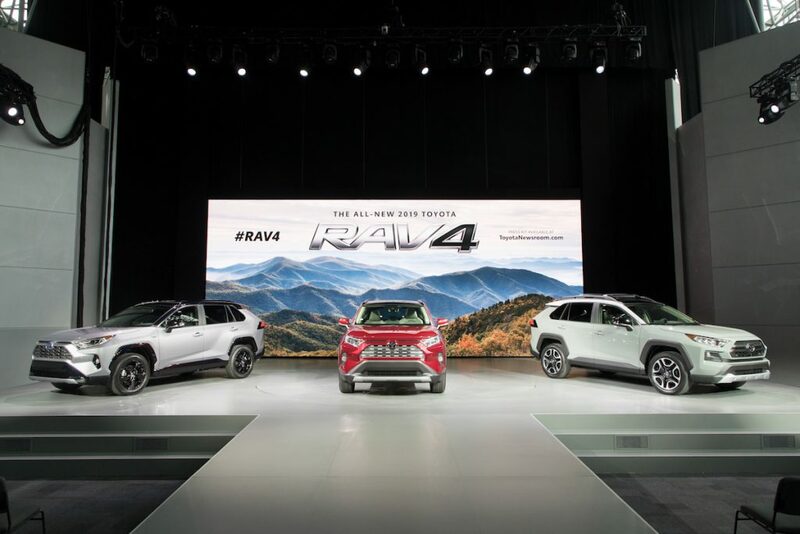 RAV4 Adventure is distinguishable among the other grades with its standard high-rise roof rails and large over-fenders. 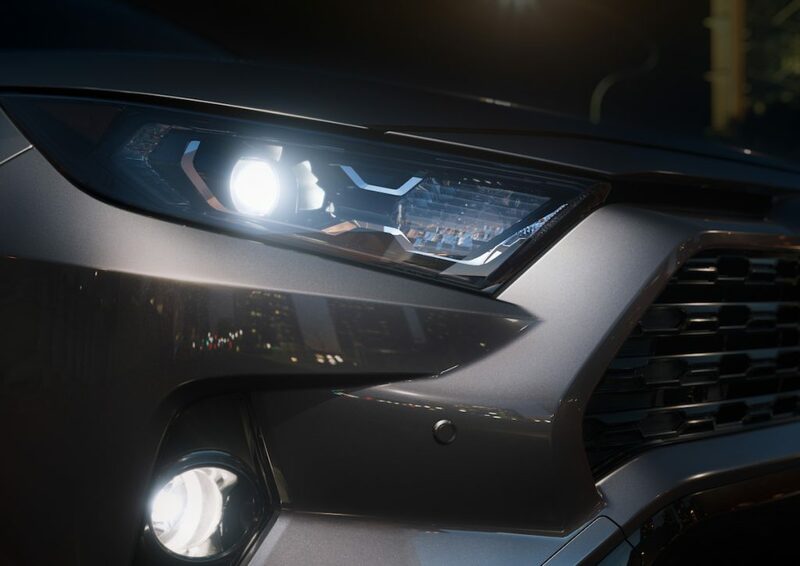 Inspired by Toyota’s off-road vehicle heritage, RAV4 Adventure grade has a more rugged exterior, thanks in part to its more aggressive grille, fog light surrounds, and unique wheel design. 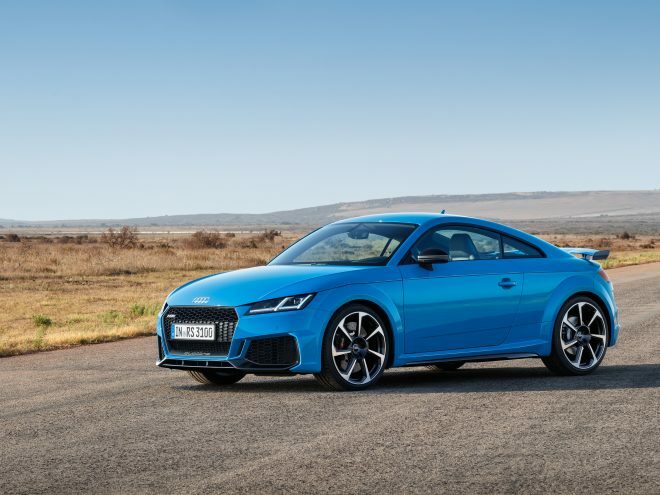 It answers the call designers had of Robust with its stout stance, standard Dynamic Torque Vectoring All-Wheel Drive with Rear Driveline Disconnect, and a reliable and tough functionality that’s apt for any road. 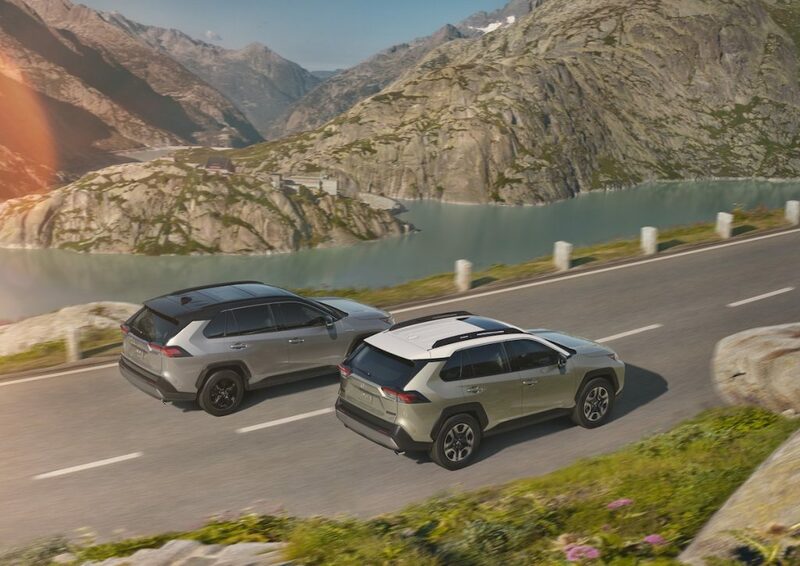 RAV4 Adventure grade can be had with an Ice Edge-colored roof that is paired with one of three exterior colors: Midnight Black Metallic or Blue Flame, both of which are new for RAV4; or Lunar Rock. 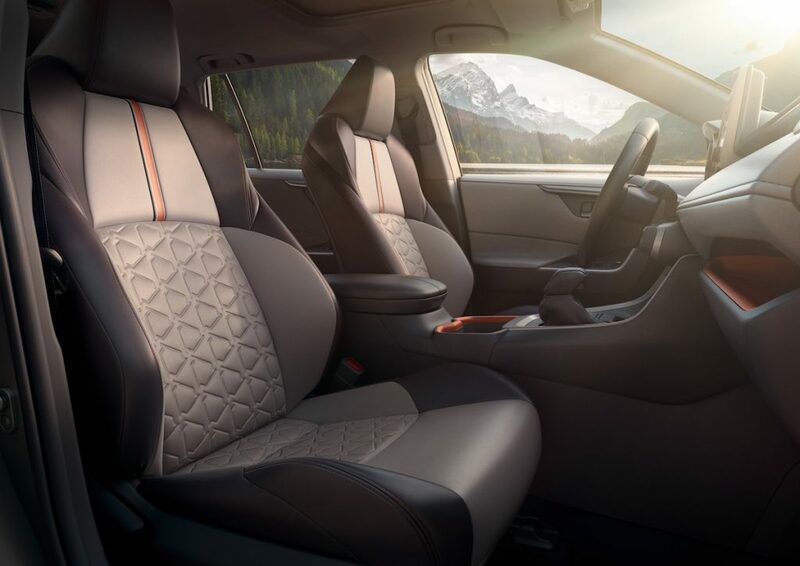 Orange stitching accents the interior with additional orange appointments placed throughout the dashboard. 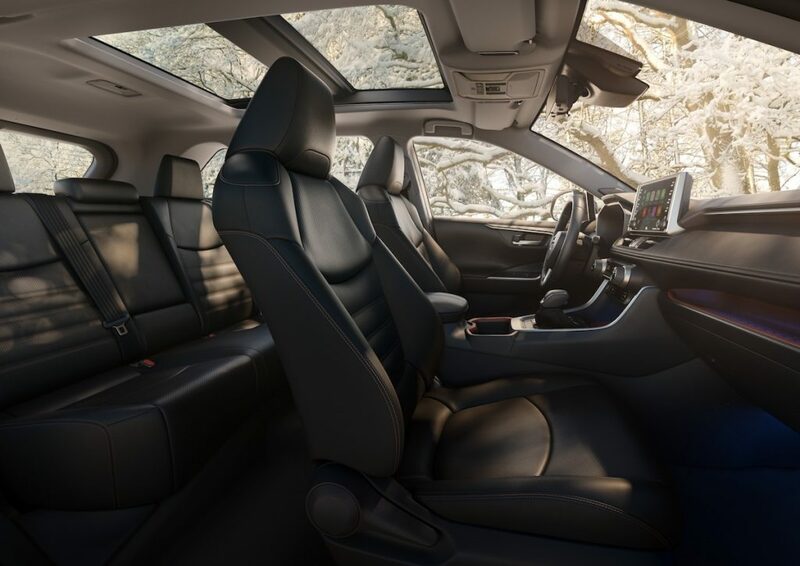 Standard features include a front-row moonroof and 8-way power-adjustable driver’s seat with memory and 2-way lumbar support. 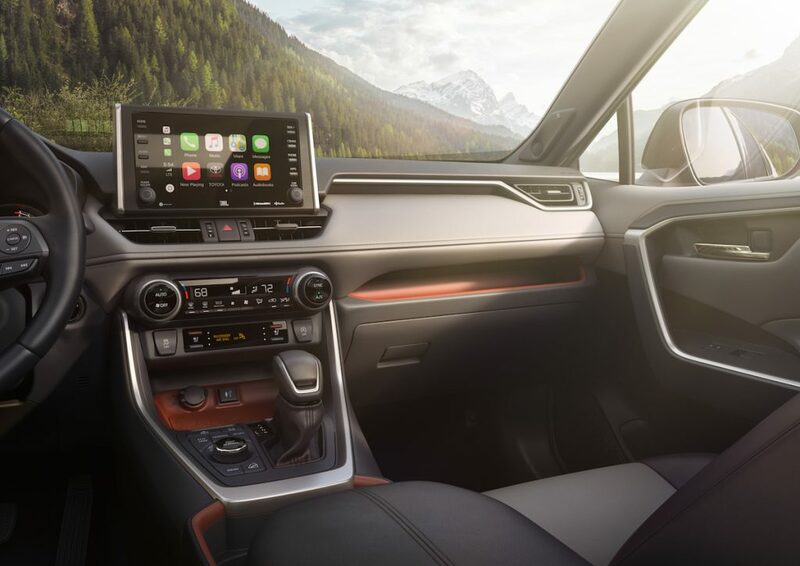 Tech-wise, RAV4 Limited comes standard with a newly-designed 7-inch Multi-Information Display (MID) and a Digital Display Rearview Mirror. 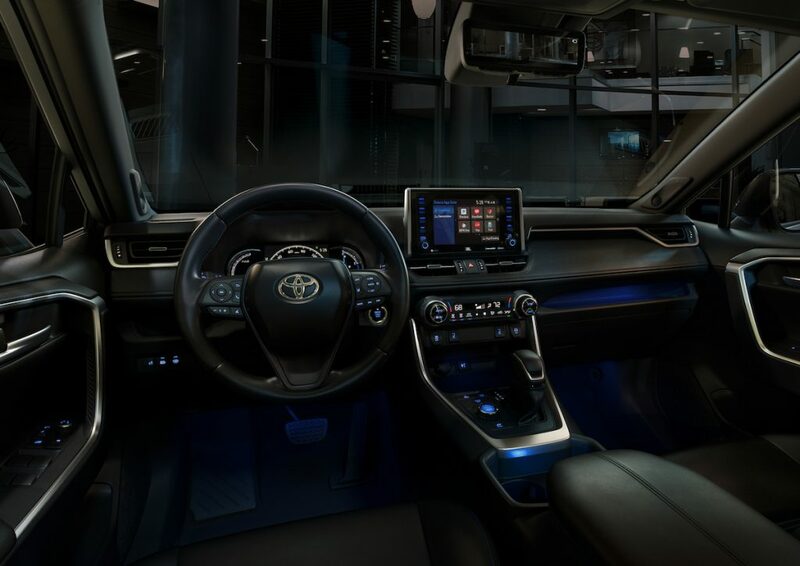 By default, the display is a conventional rearview mirror but with the flip of a switch, drivers have an increased field of vision coming through the rearview mirror, displaying what is behind the vehicle thanks to a high-mounted, adjustable wide-angle, high-definition camera affixed on the rear of vehicle. 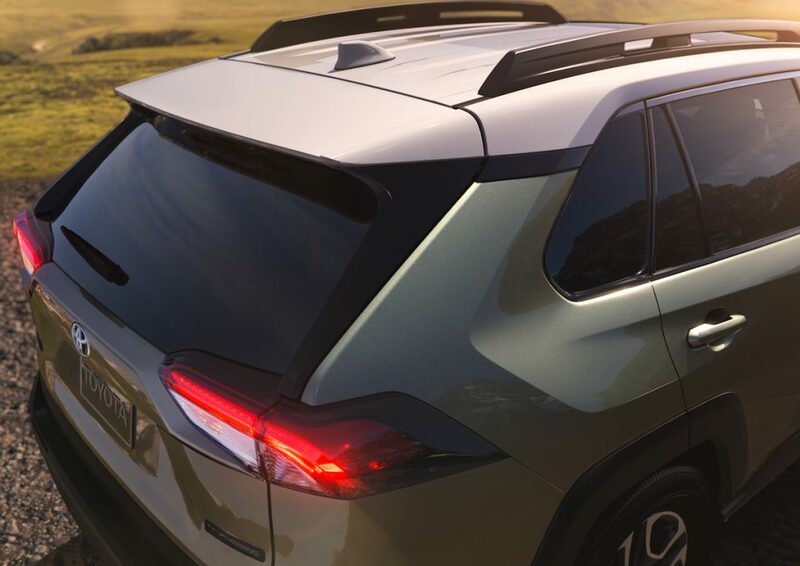 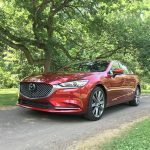 Optional content includes ventilated front seats, heated rear seats, hands-free power liftgate, and a panoramic moonroof. 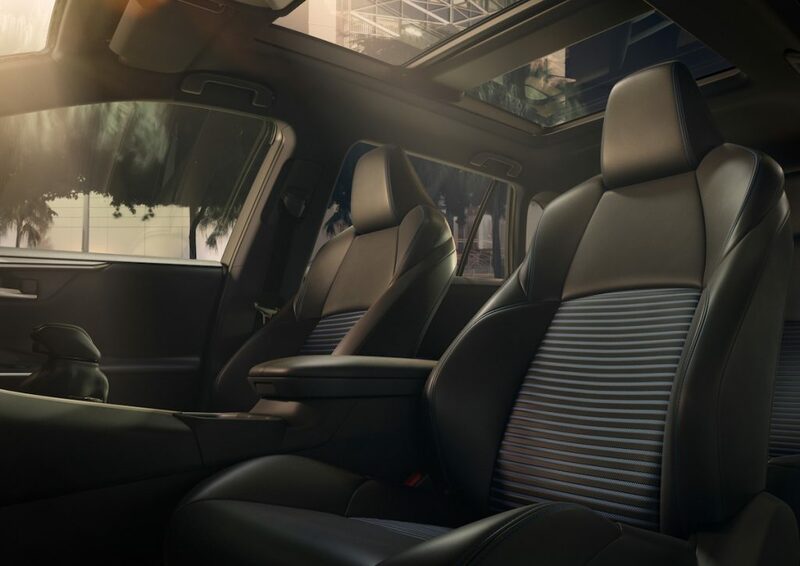 Designers applied the theme of Refined to every detail of the interior cabin, resulting in an impressive arrangement that suits a wide variety of driving experiences and preferences. 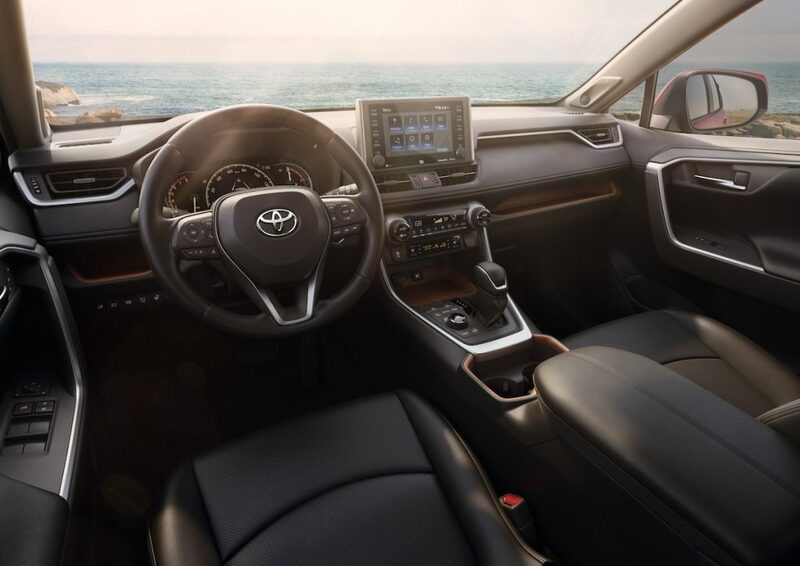 RAV4 can be had with up to five USB ports between the front and rear rows and an optional Qi wireless charging tray positioned at the front of the center console. 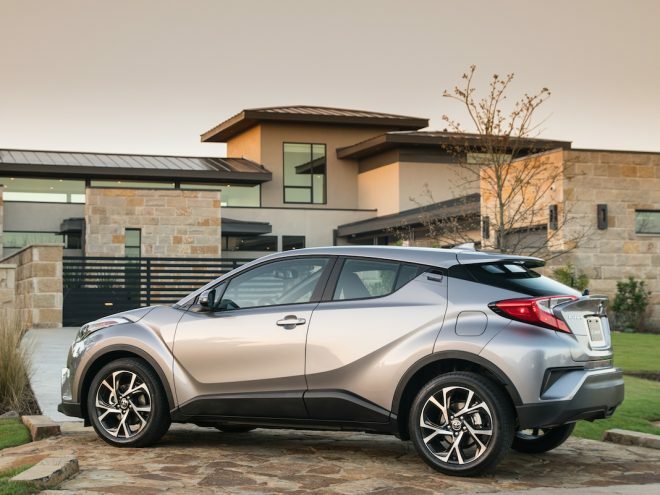 The available JBL audio system provides harmonious audio via 11 speakers across 8 channels at 800 watts. 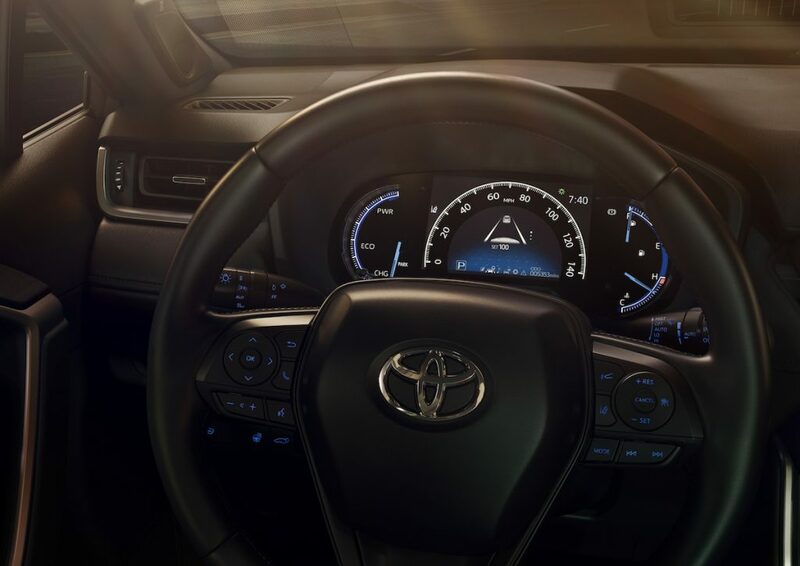 Available safety technologies include Blind Spot Monitor (BSM) with Rear Cross Traffic Alert (RCTA), Bird’s Eye View Camera, Intelligent Clearance Sonar (ICS), and Rear Cross Traffic Braking (RCTB) system. 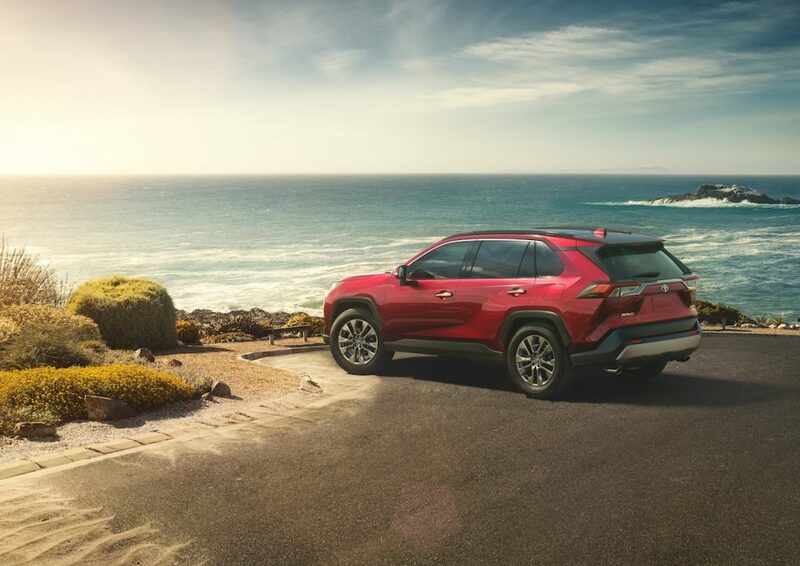 RAV4 comes equipped with a standard backup camera and standard Electronic Parking Brake (EPB).